We offer oysters, clams, and other shellfish straight from our raw bar. 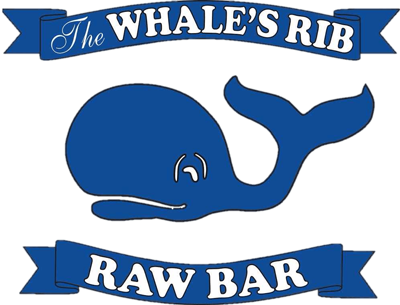 Enjoy our seafood specialties, ginormous sandwiches, hand-crafted cocktails and famous Whale Fries. We are neighbors to the ocean and serve a sandy community. We’ve been making waves for over 30 years. We’re a local favorite with national attention. Even Guy Fieri stopped by for a bite on Food Networks’ Diners, Drive-Ins, and Dives.